Coming soon, please be patient. This area will be Code-Accessed by Members, and have our Monthly Minutes, Contact Details, Between-member Conversations, Member Purchase Discounts and so much more. All Members will be notified of the unique Code-Access once it is fully set up . . . soonish. Promise. In the meantime, go have some fun and make frames! 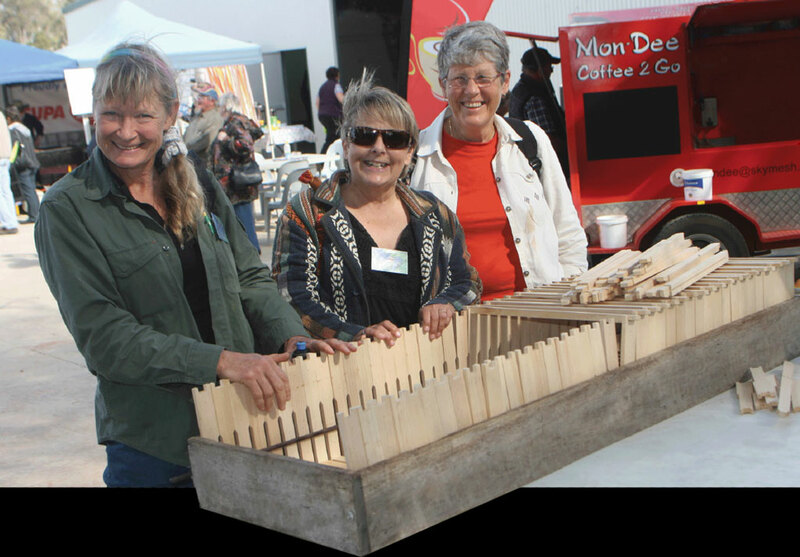 We offer Valley Bees Membership as a once-off payment. We choose not to renew the Memberships each year, but simply keep them on-going. or CLICK HERE to apply online (Note: not active yet, please be patient). Tell your friends & family! 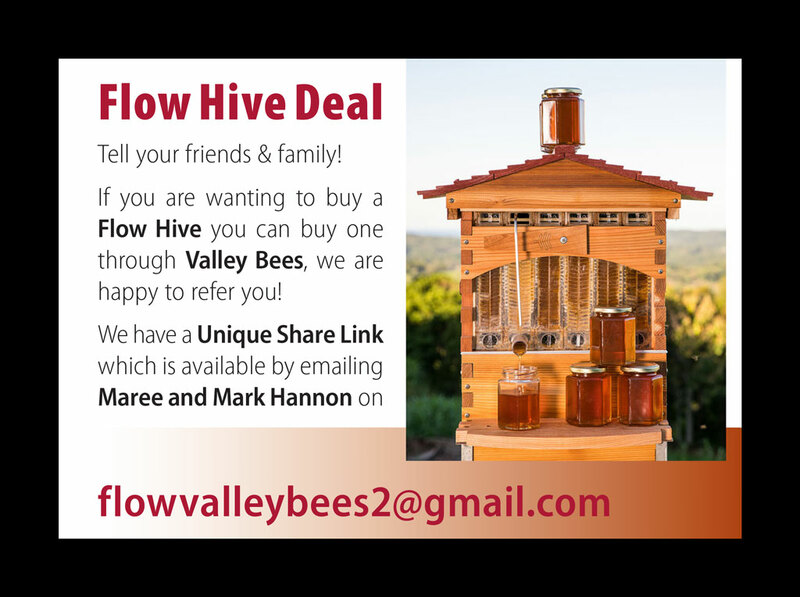 If you are wanting to buy a Flow Hive you can buy one through Valley Bees, we are happy to refer you!